Wishing you a wonderful and Happy Easter to you and your families! || I'm honored to be have been featured yesterday in Emily's Isn't that Charming blog. She sent over some really thoughtful questions about life, work, blogging, and managing it all. Emily is such a sweet, beautiful, and well rounded lady. She has wonderful outfit posts and really novel DIYs. I love her freshness and realness. Visit her here. || Sadie and Stella is hosting a giveaway for one of the printed pillows in my shop! To enter visit her here! 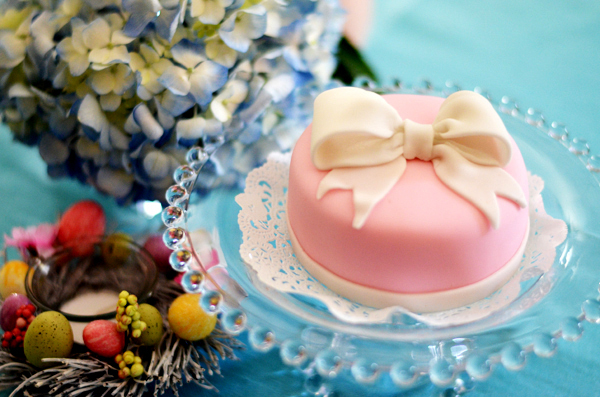 || This beautiful cake in the photos is by my very talented and sweet friend Paola of Unique Party. If you are in the Dallas area and are in need of beautifully decorated cakes and cupcakes she is the one you need! You remember her from this post right? And she made the cake in this post for my daughter's birthday...aaaahhhmazing! || Thank you to Lili of Swanky Chic Fete for featuring my pouches last week. Check out the feature here. You will love her blog by the way. She has fabulous taste and really cool party ideas. || Loved The Aestate's new print. All I have to tell you its black and white and very cool like everything she does. || Need a cute gift for a sweet friend. I thought these totes were cute! Happy Weekending! I will see you back on Tuesday! 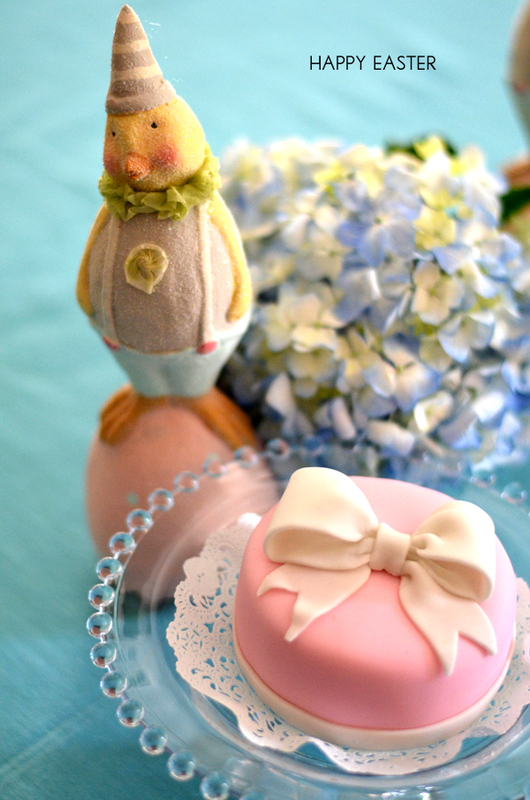 Happy Easter and thanks for the sweet mention! And ill talk to you when you get back! Ok, what a small world, I know who Paola is!!! hahaha no lo puedo creer! She's very close to one of my cousins! This is so crazy! What a cute little cake. Happy Easter! I just read your "interview" on Emily's blog and the more I know things about you and the more I think you're an amazing lady!!! Happy Easter Albertina and enjoy your holidays with your family! same to you lady. Now stop blogging and go relax on that beach. Besos. These cakes are beautiful! Yes the interview on Emily's blog and loved it. Keep up the good work! OMG that cake is adorable!